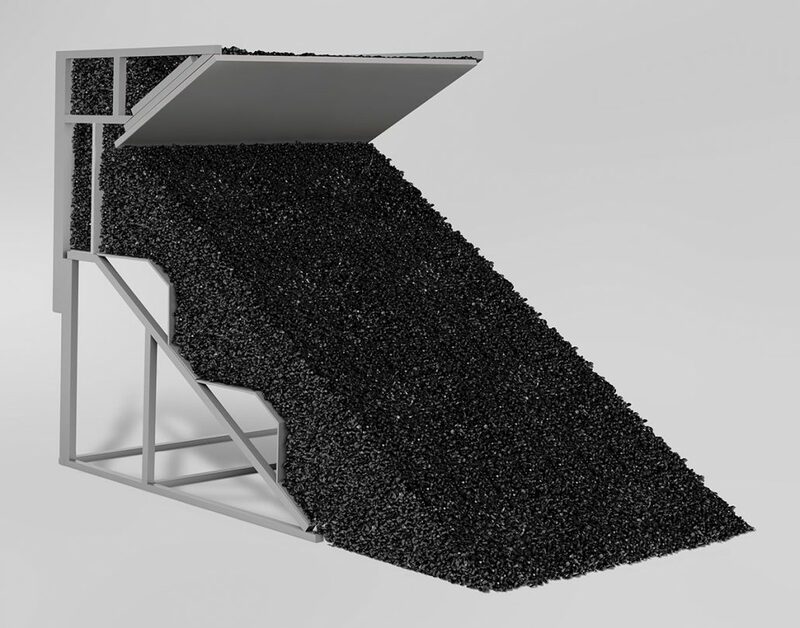 Freestanding test traps incorporate the advance technology of the Reclining GranTrap™ granular rubber bullet trap. These modular versions are designed for routine use by firearms and ammunition manufacturers, armourers, gunsmiths, and crime laboratories. They provide a clean and efficient method to capture bullets without compromising environmental or personnel safeguards and are designed to accommodate handgun, rifle, and shotgun ammunition.